An award-winning short film about realizing that the world isn't fair. 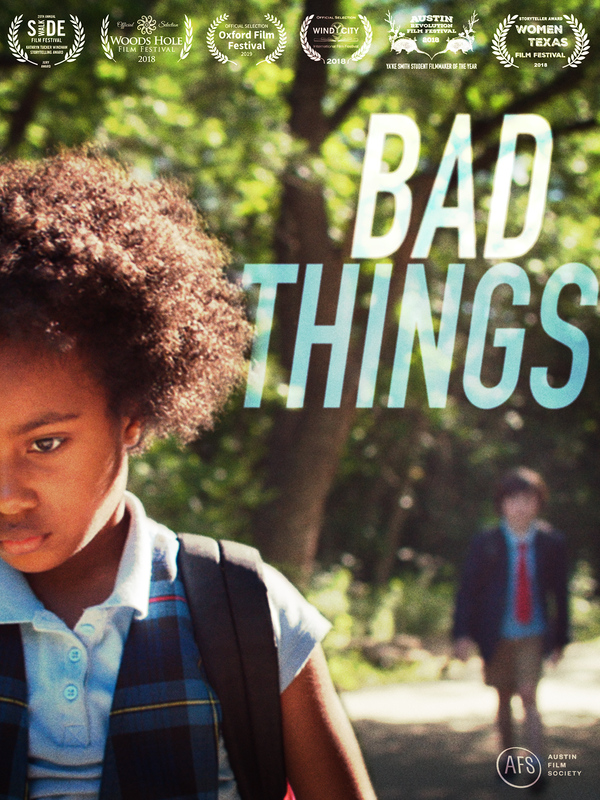 "Bad Things makes you root for an ending you shouldn't want." Supported by an Austin Film Society Grant. Sponsored by IFP.